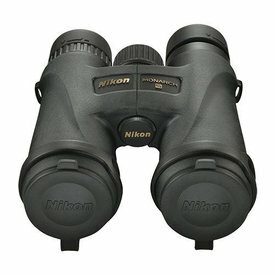 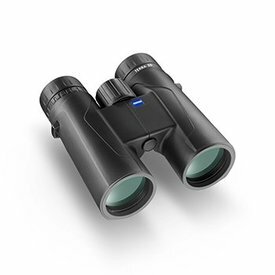 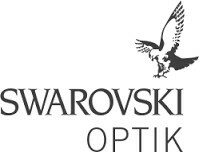 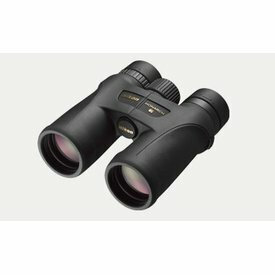 Clean your binoculars and spotting scopes easily and safely. 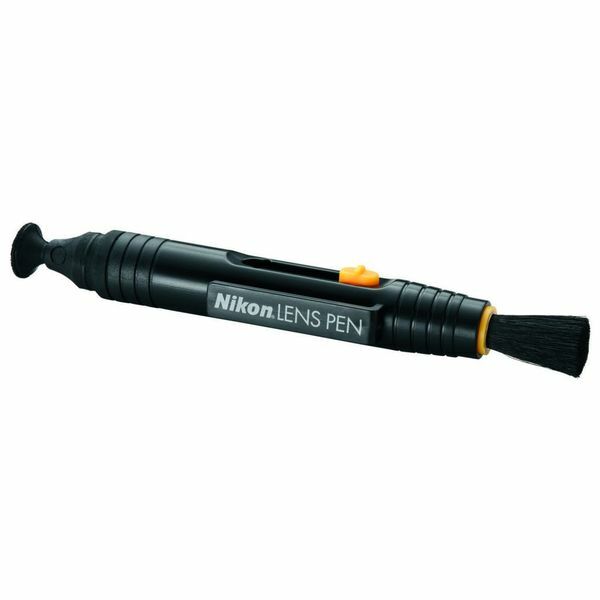 Designed for cleaning fine optics, this tool from Nikon Sport Optics has a very soft, retractable dust brush and a cleaning tip with non-liquid cleaning compound* that will not spill or dry out. *A special note from our technicians - dab gently and let dry, and repeat, until surface contaminants are removed/dissipated; do not rub!